Free Subscription: "Laser Focus World"
Is for decision makers. 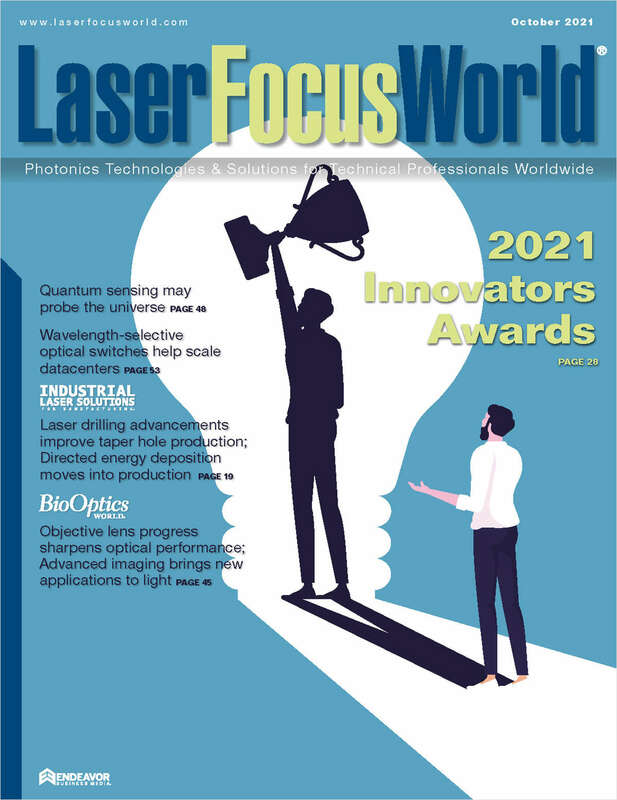 The most powerful information source in the optoelectronics industry, Laser Focus World provides first-hand insight into the latest developments in advanced semiconductors, medical equipment, lasers, optics and aviation and aerospace. Occasionally we send our subscribers e-mail special offers from relevant businesses/organizations. If you do NOT want to receive such offers, please check here. Do you wish to receive a FREE subscription to Laser Focus World? How would you like to receive Laser Focus World Magazine? Would you like to receive our annual buyers guide? Complete and verifiable information is required in order to receive this subscription. • Geographic Eligibility: USA, Mexico and Selected International. • The publisher determines qualification and reserves the right to limit the number of free subscriptions.